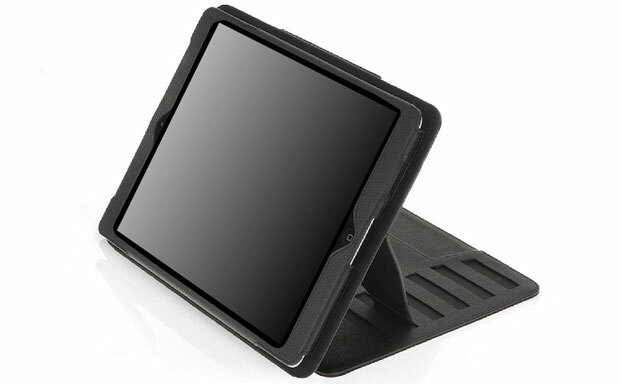 A classy and functional folio tablet case from Zoogue – Prodigy – has been updated to accommodate the iPad Air. The case delivers the same durable protection it did for the previous generations. The new design delivers a lighter and slimmer body making the folio a truly mobile accessory. Just like before the case offers an integrated stand function with not just 1 or 2, but six highly convenient and stable viewing angles. The auto sleep/wake functionality is supported by the folio’s cover.